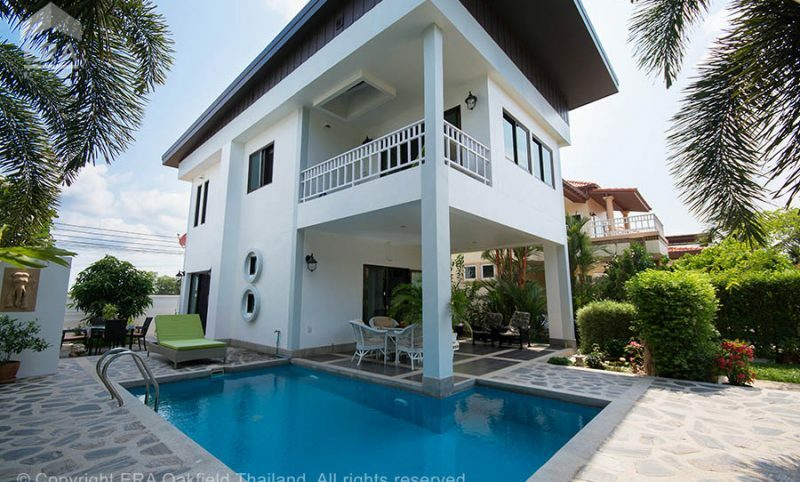 Close to the beach, Ban Phe and Koh Samet. 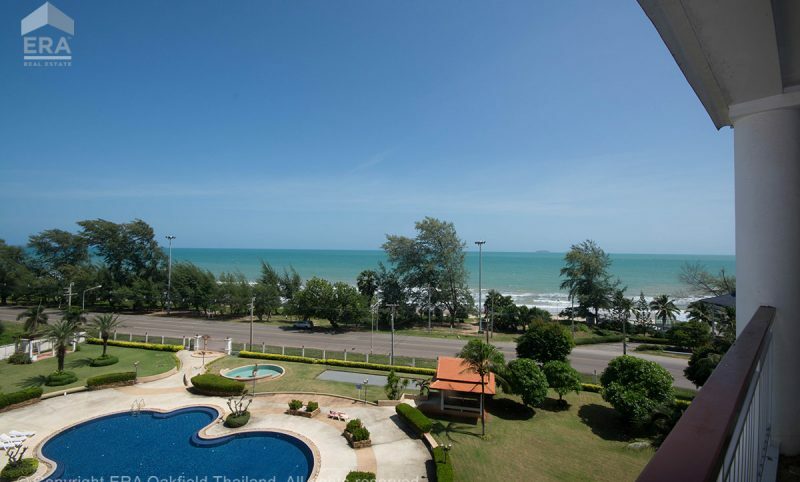 Wonderful beach apartment with direct access to pool and park area. 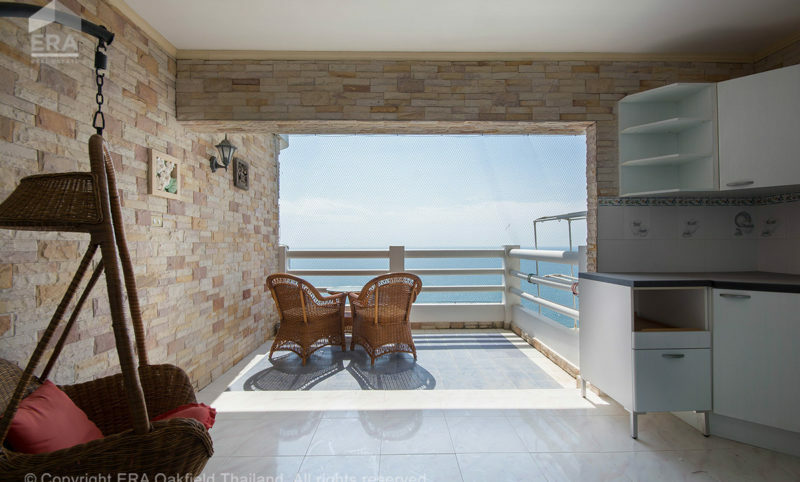 Very nice and spacious condo on the popular Mae Ramphueng beach. 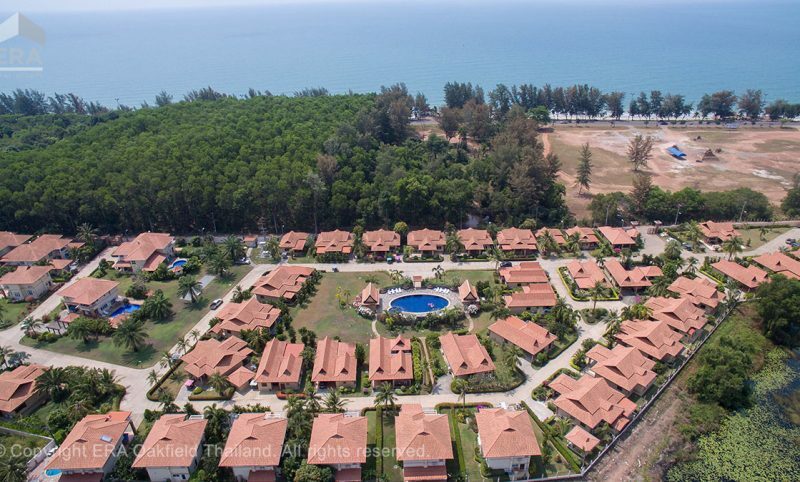 Residential area: Rayong Condo Chain. 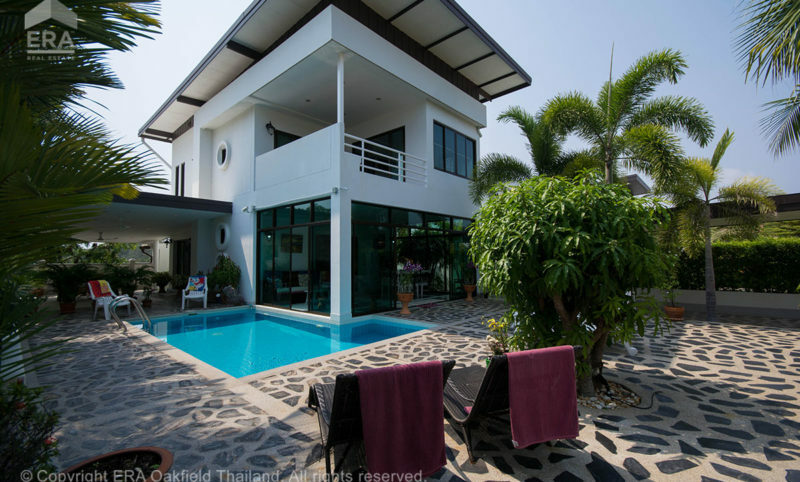 Wonderful villa in one of Thailand’s most well-kept project! 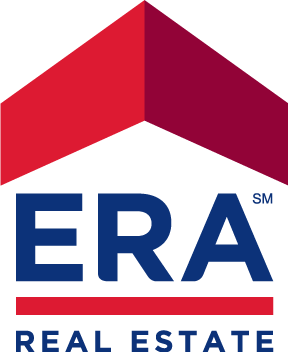 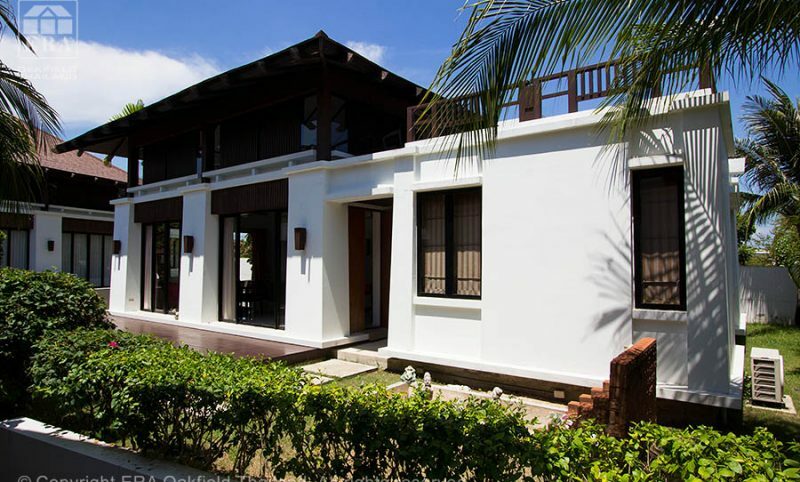 ERA has the honor to sell one more of the beautiful Amarin houses at Blue Mango. 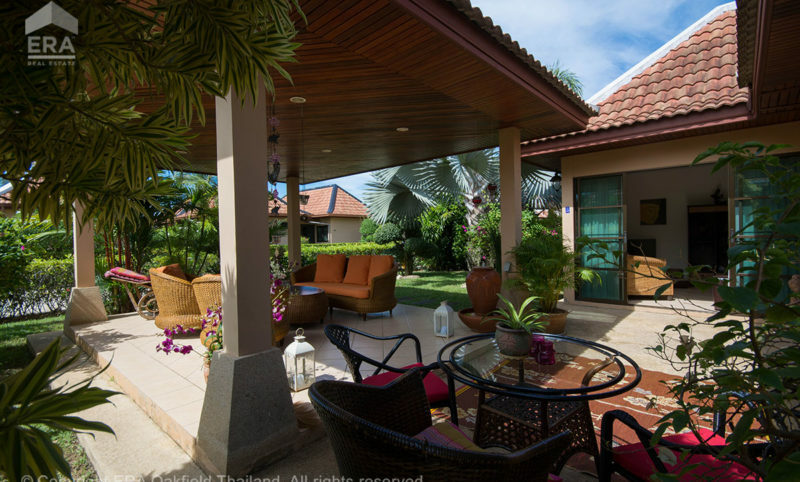 The home offers high standards and very good quality of furniture. 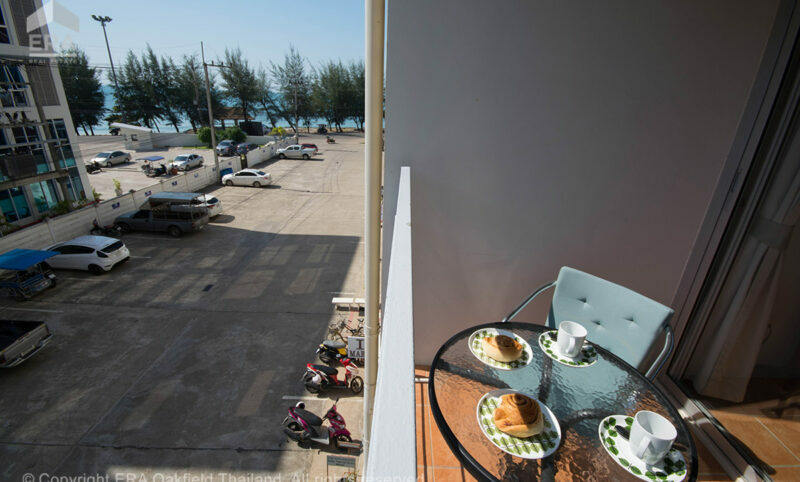 This is a perfect accommodation for those who appreciate walking distance to the beach, service and public transport. 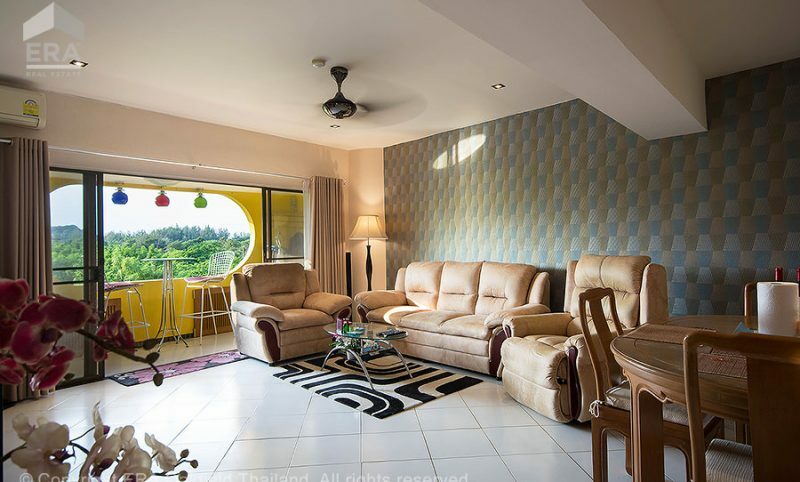 Welcome to this studio on the 21st floor of New World Condotel. 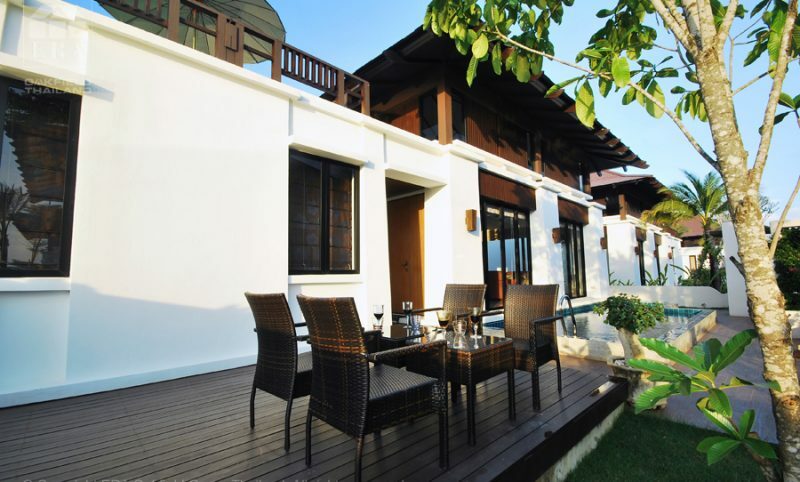 The residence offers a very large balcony with outdoor kitchen. 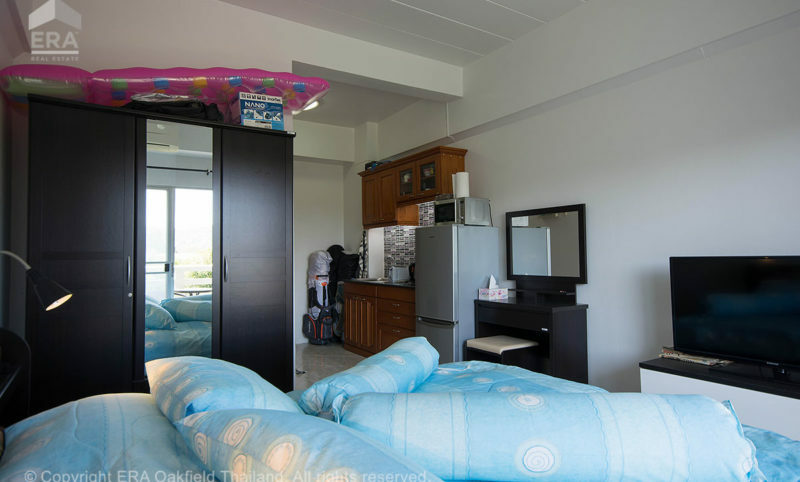 Here you will spend most of the time in the condo. 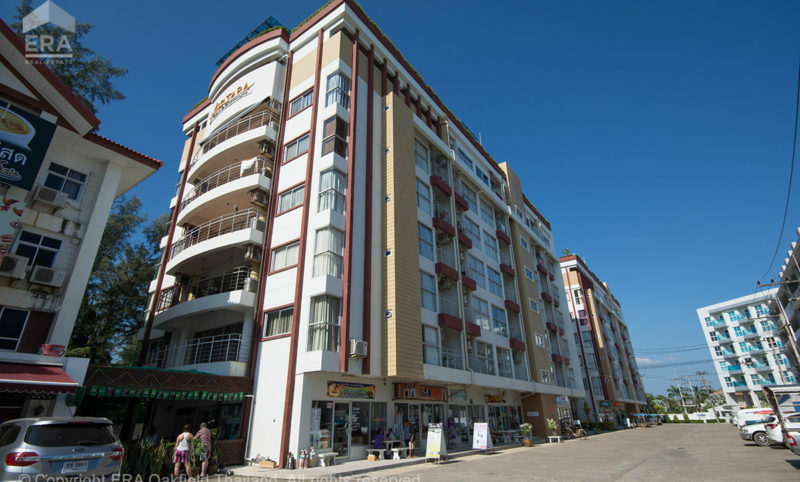 Residential area: New World Condominium. 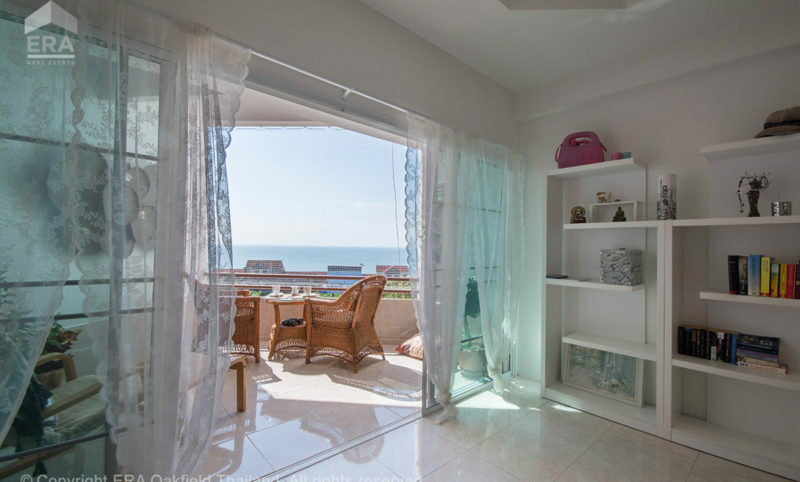 An amazing condo with enormous balcony and unbeatable view. 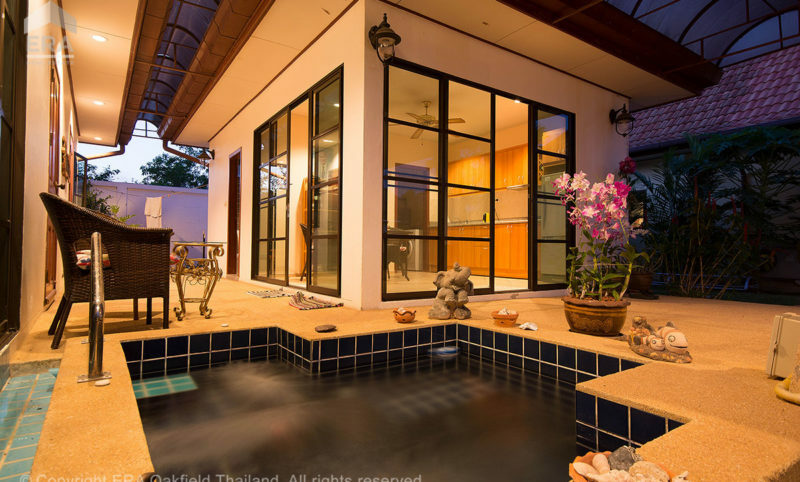 A rare opportunity to investment in both money and well-being. 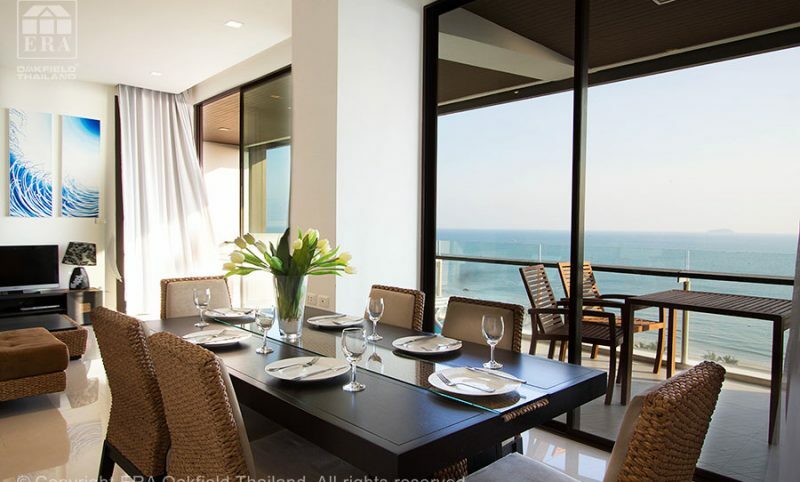 Here, ERA Thailand offers a large condo with three spacious rooms and unbeatable balcony with panoramic views. 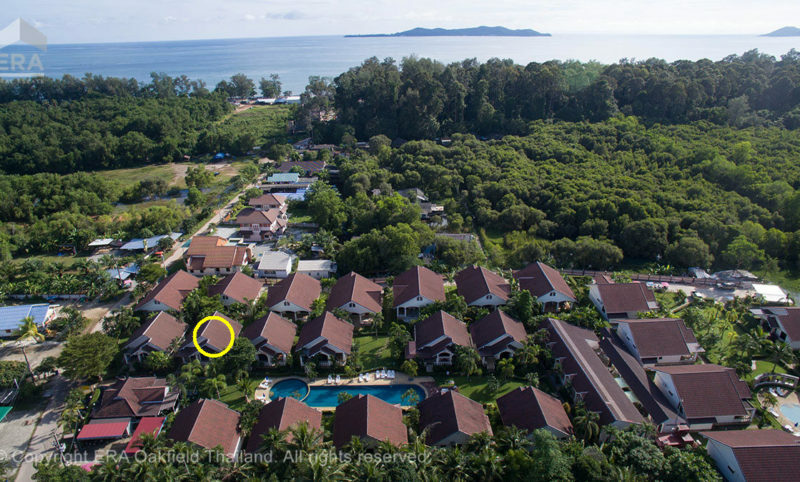 Situated only 100 meters from the 11 km long and beautiful sandy beach. 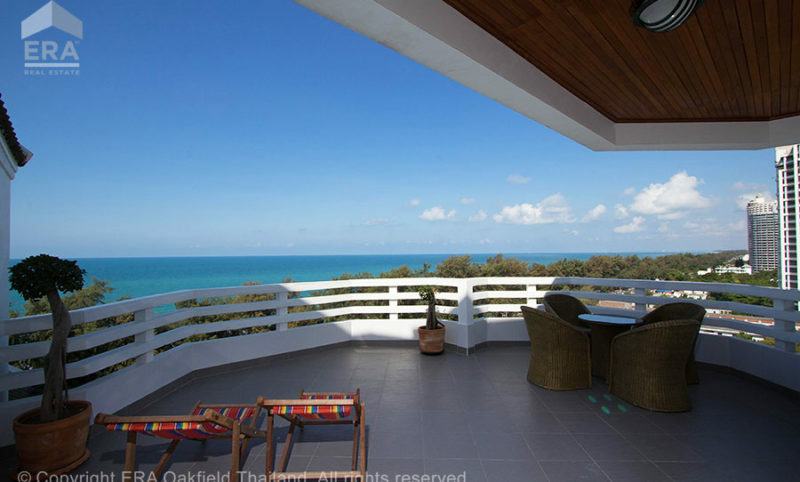 Very good opportunity to purchase a renovated beachfront apartment. 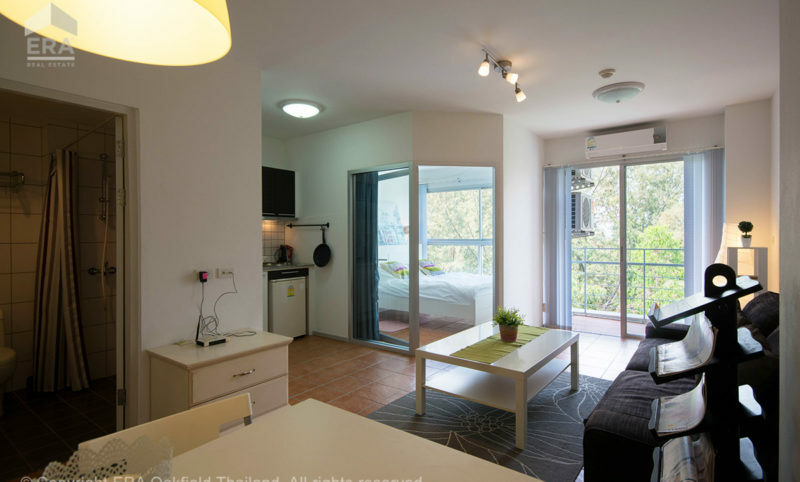 The apartment consists of a combined living room / bedroom, kitchen area, bathroom and balcony. 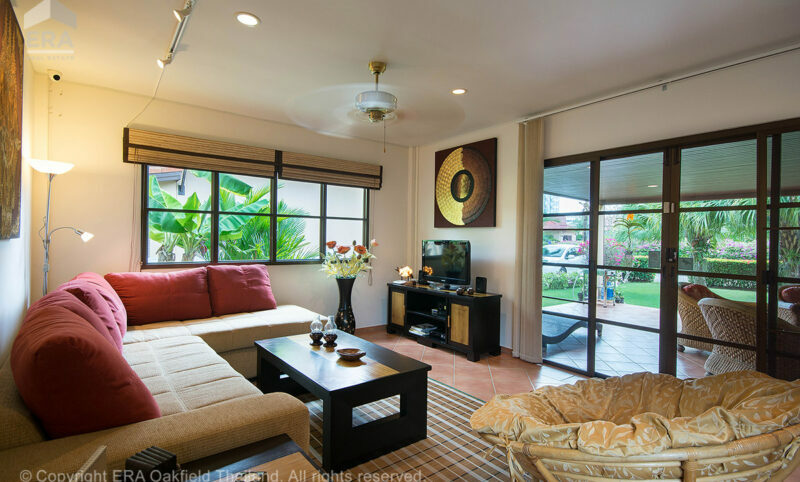 The condo is sold including furniture. 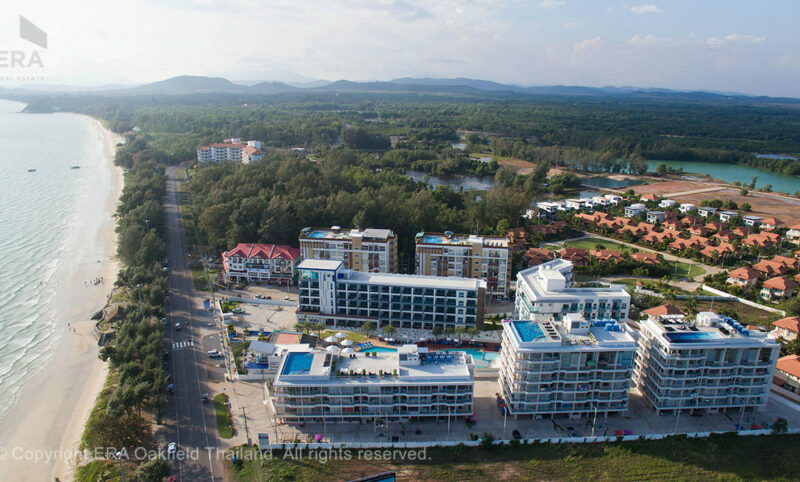 Perfectly located along the 12 km long Mae Ramphung Beach with many restaurants within walking distance. 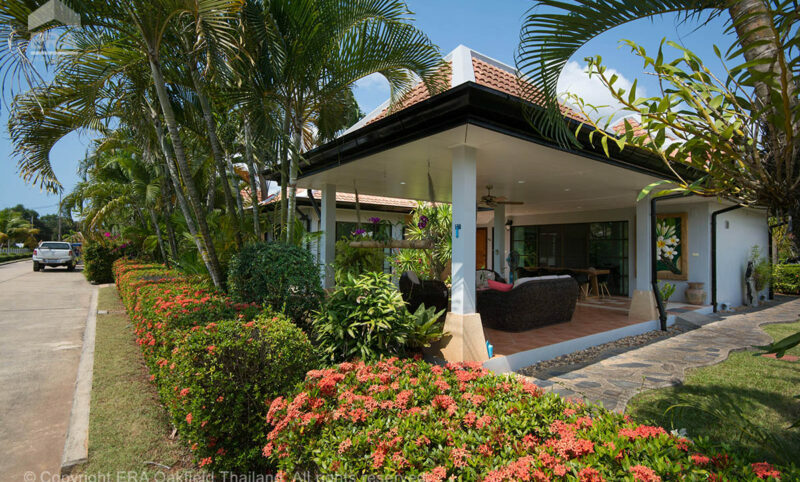 Live by the beach in Rayong city! 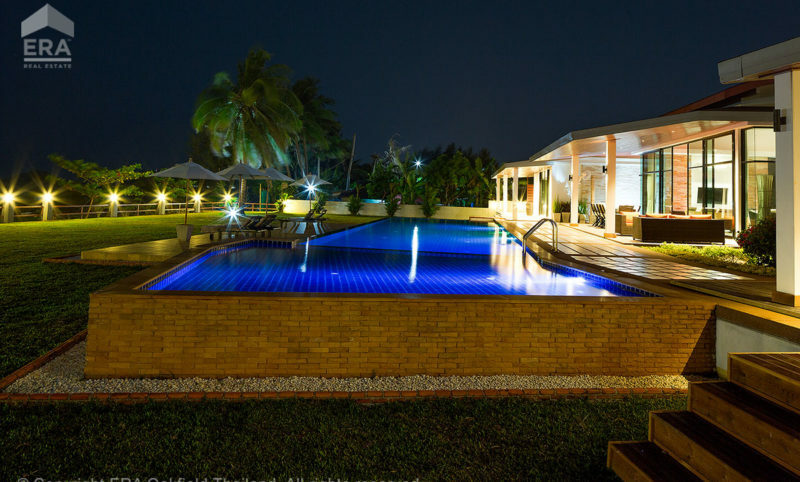 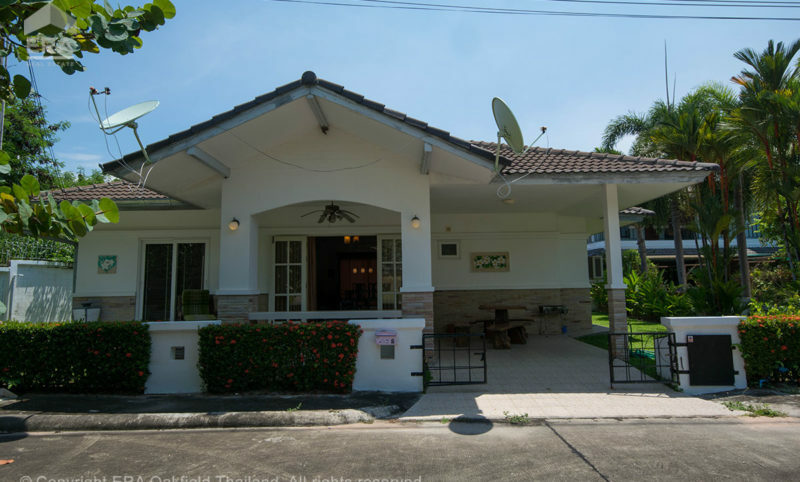 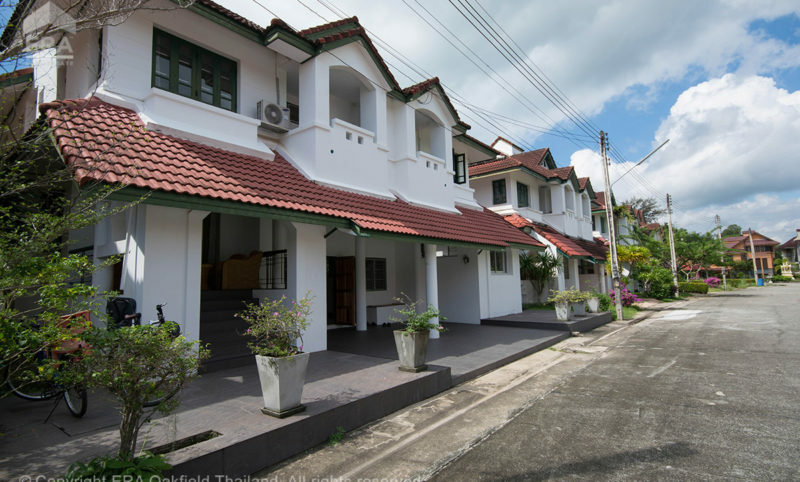 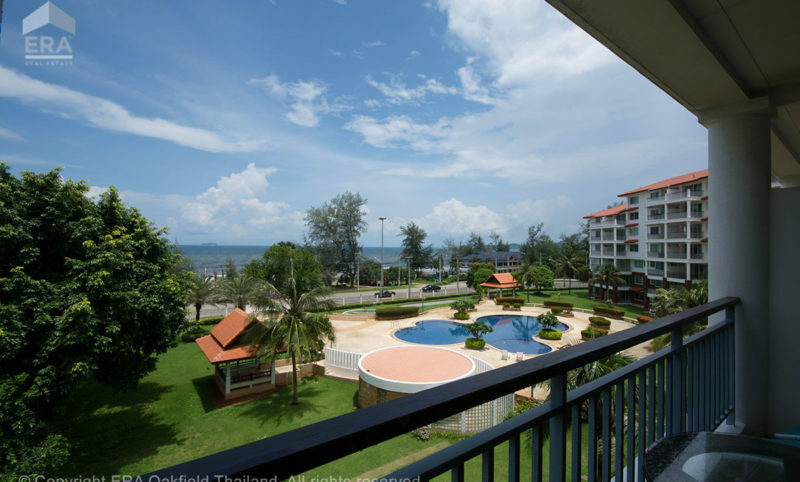 Residential area: Live by the beach in Rayong city! 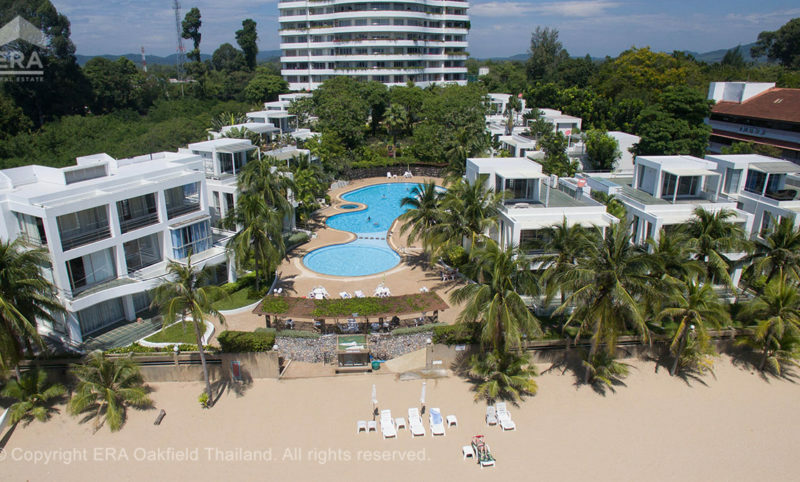 Residential area: Crystal Beach Condominium. 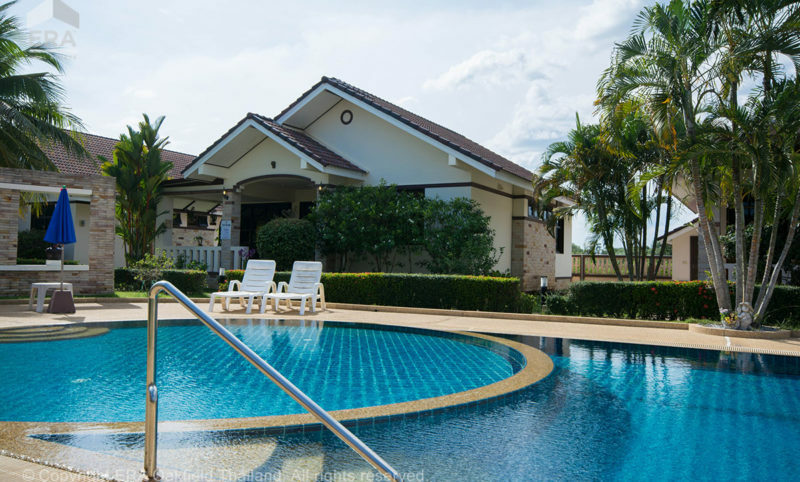 Welcome to one of Mae Phim’s best locations! 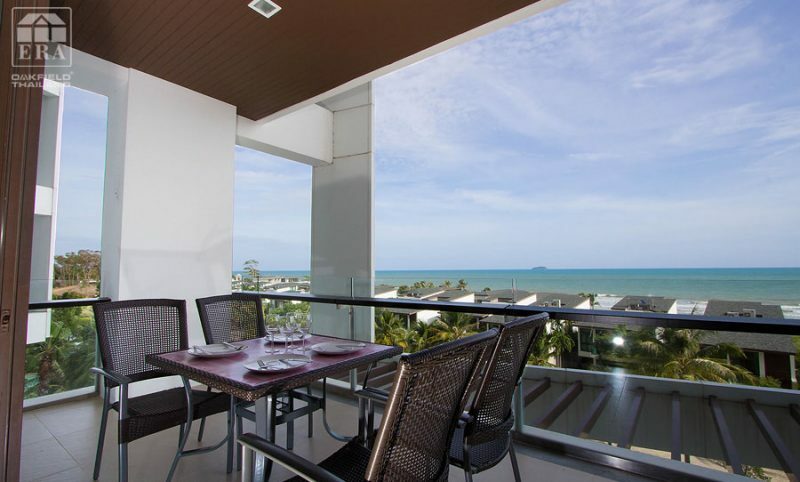 Dream condo with one of the best terraces in Rayong! 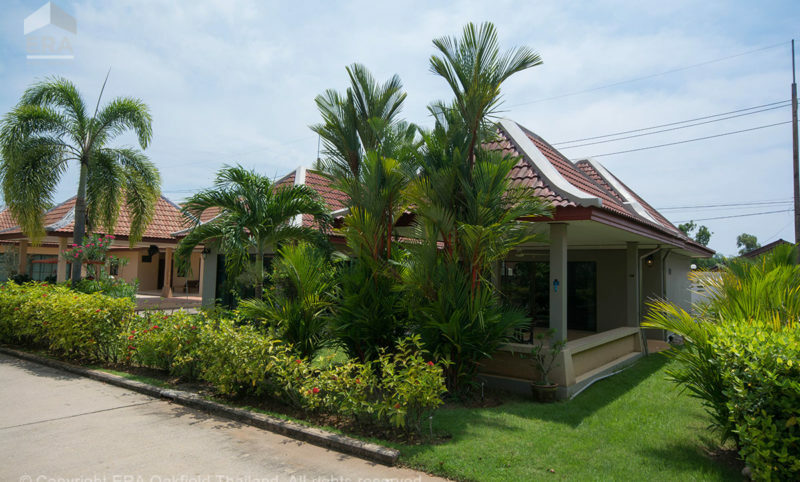 Large detached villa in good condition situated on almost 8 1/2 Rai land. 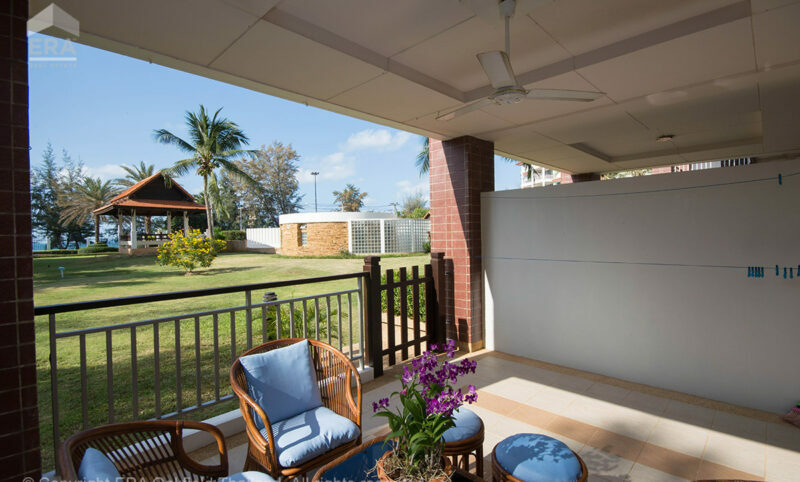 Consistently good standard with large kitchen, open plan living and generous ceiling height throughout the house. 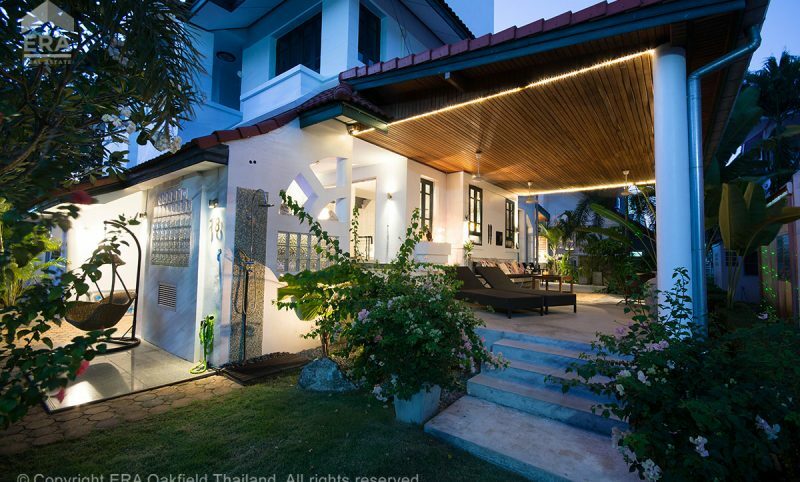 Excellent location 5 km to the sea and 3 km to Sukhumvit Road. 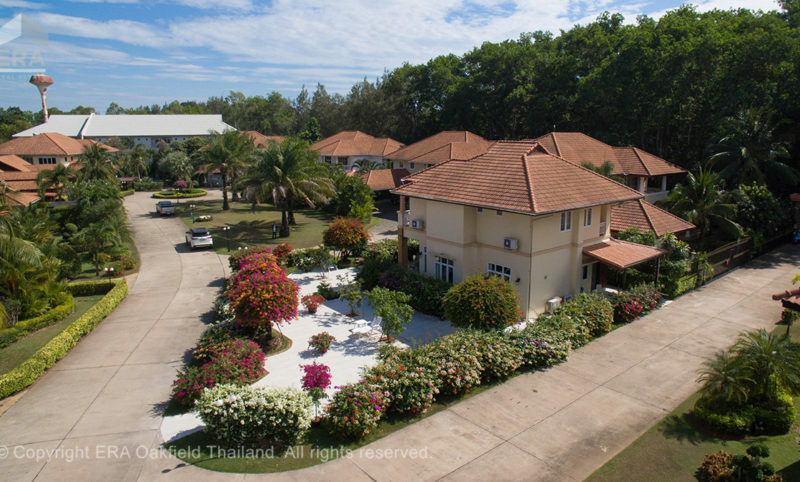 Refurbished one bedroom condo in the golf paradise of Ban Chang! 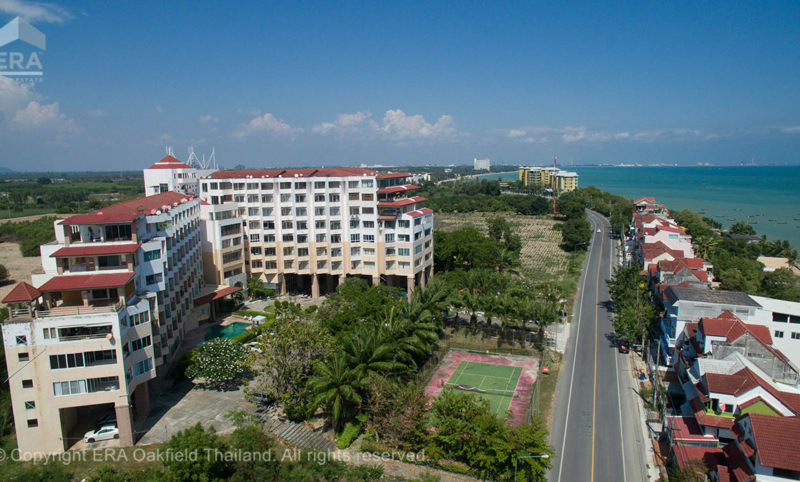 Residential area: Refurbished one bedroom condo in the golf paradise of Ban Chang! 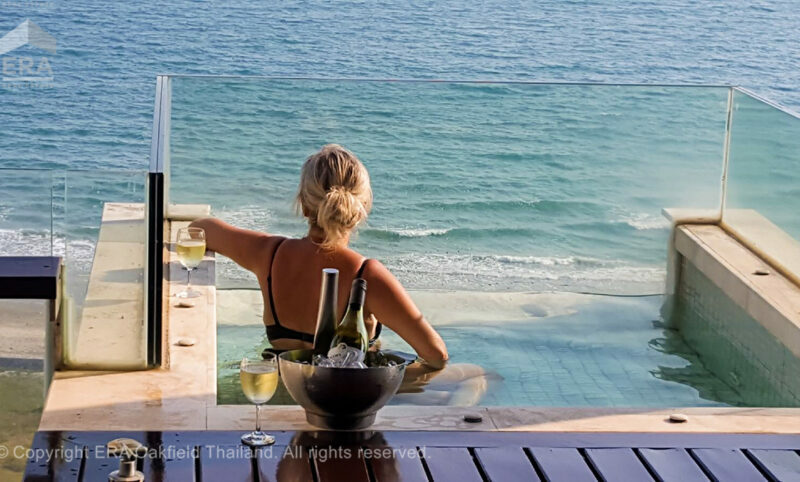 Here ERA Thailand offers a unique world-class home in Phupathara with hanging whirlpool pool on the balcony and direct access to the beach. 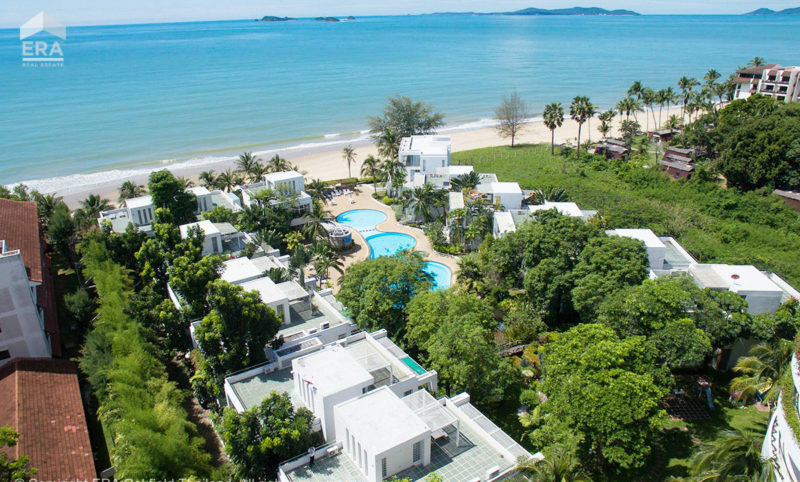 You will find everything associated with a luxurious and uncompromising seaside retreat. 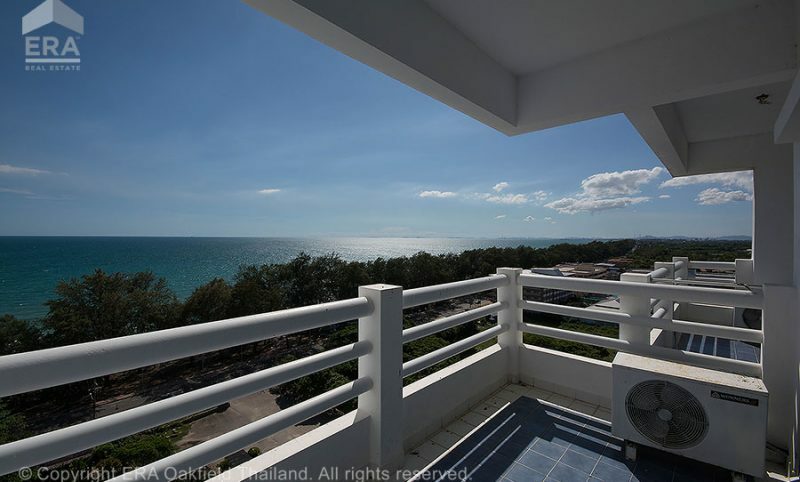 The balcony offers uninterrupted sea view, view of the paradise island of Koh Samet as well as magical sunsets. 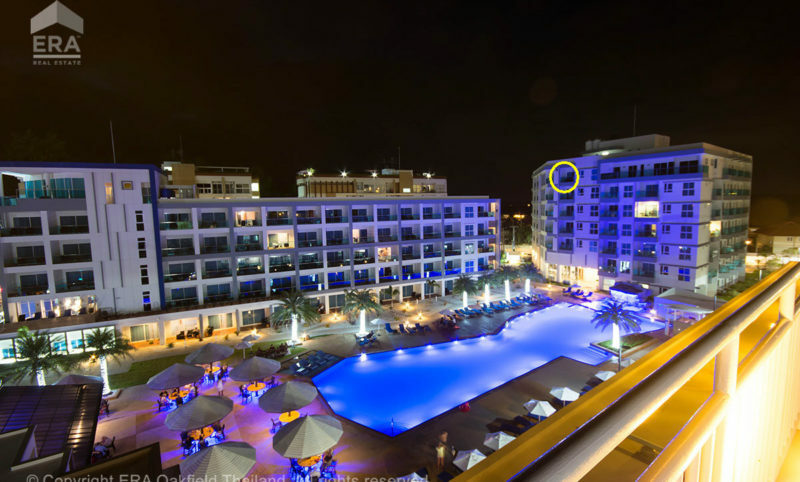 Modern condo with the absolute best location! 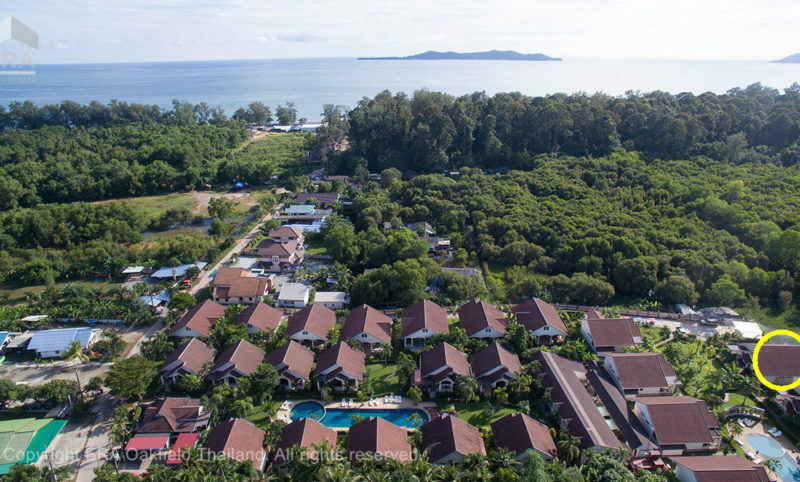 Tonny, Ing-Marie, Pongsarit, Milan, Peter, Kirsten, Jan, Harald, Penchan and the other on the wonderful Oriental Beach Village is looking for new friendly neighbors. 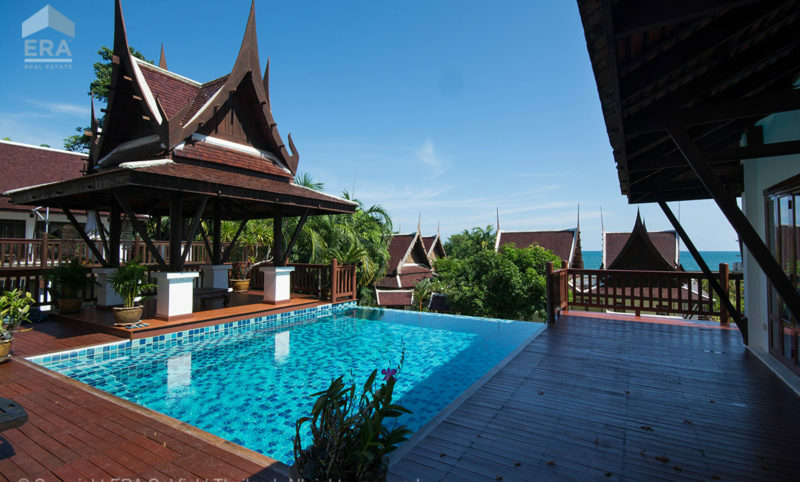 It offers a fantastic environment right on the beach. 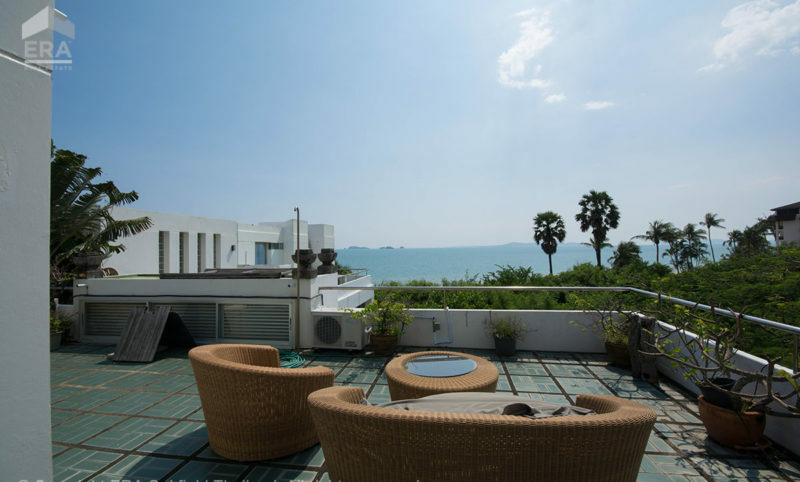 The houses are built in modern Asian style and roof terraces offer beautiful views of the sea. 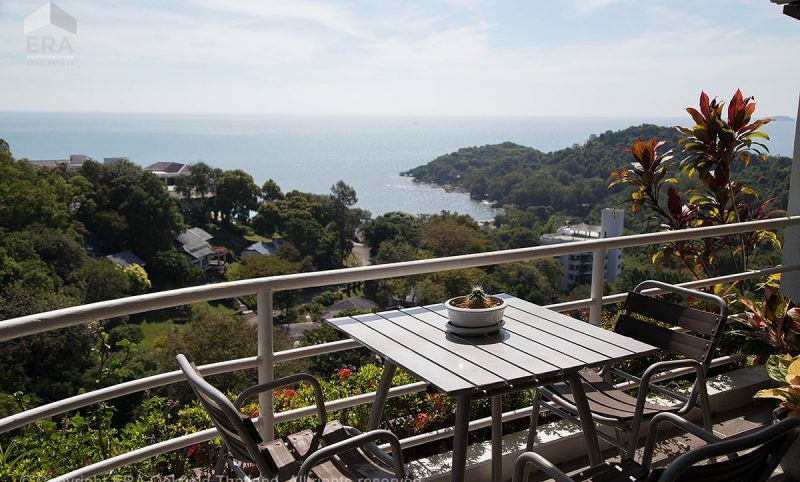 Perfect location and fantastic view! 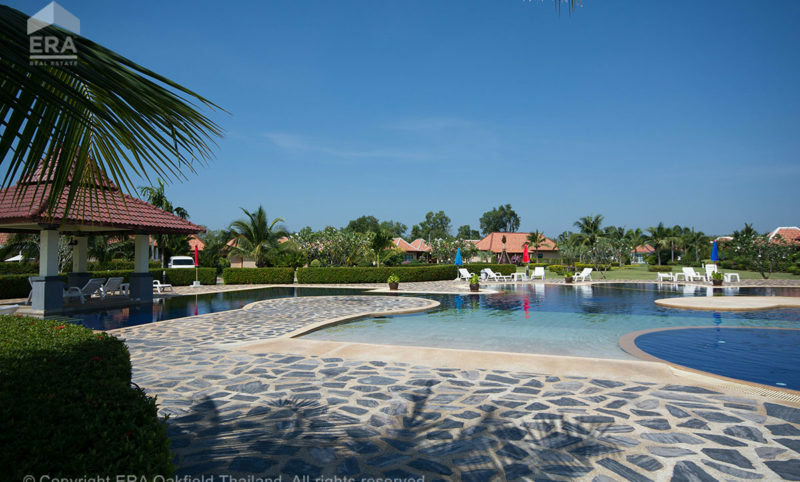 Nice pool area, lovely restaurants, supermarket and the beautiful White Stone park within a minutes walk from home, in other words, a top location! 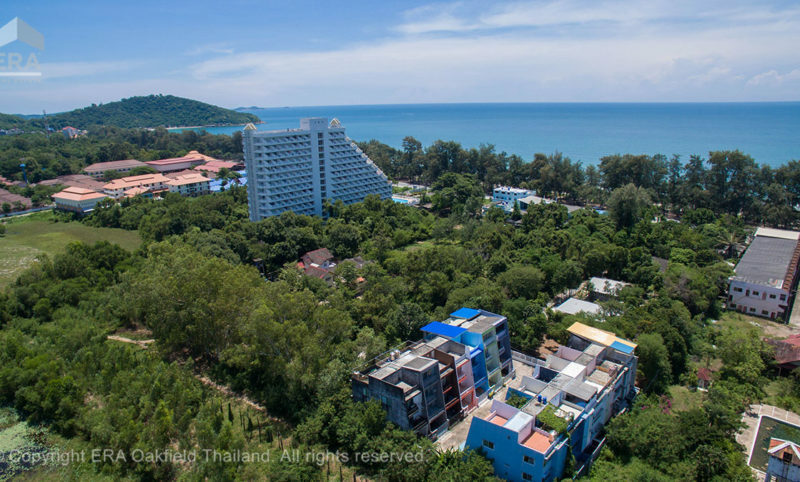 We can now offer a two bedroom condo in New World with a breathtaking view from three balconies in this popular residential at Rayong coasts longest beach. 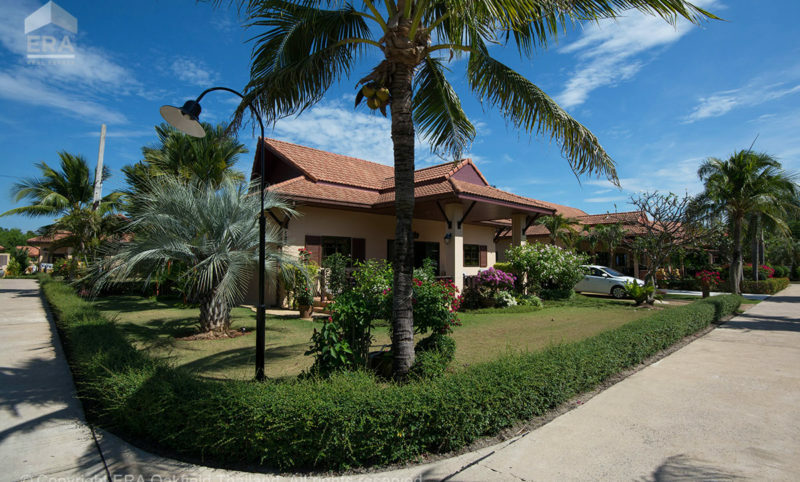 A very nice beach condo housing with living room/kitchen, two bedrooms and two bathrooms. 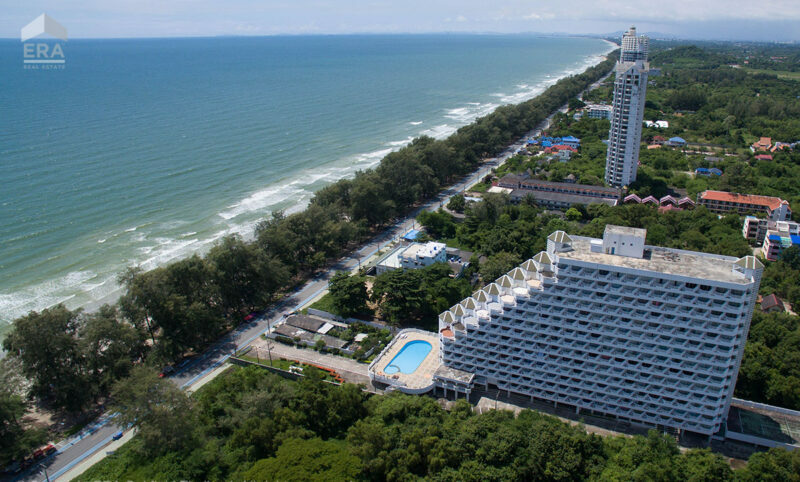 The condominium is located in one of the most popular buildings less than 100 meters from the 7 mile-long Mae Ramphung beach. 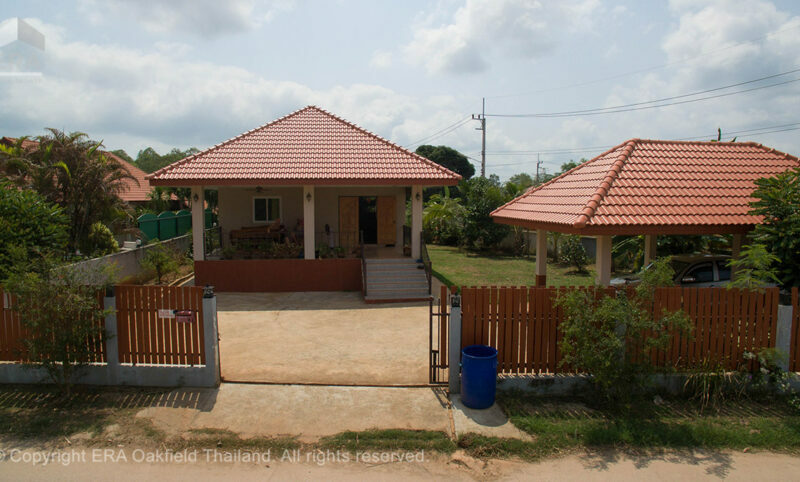 The dwelling is sold fully furnished and ready to move in. 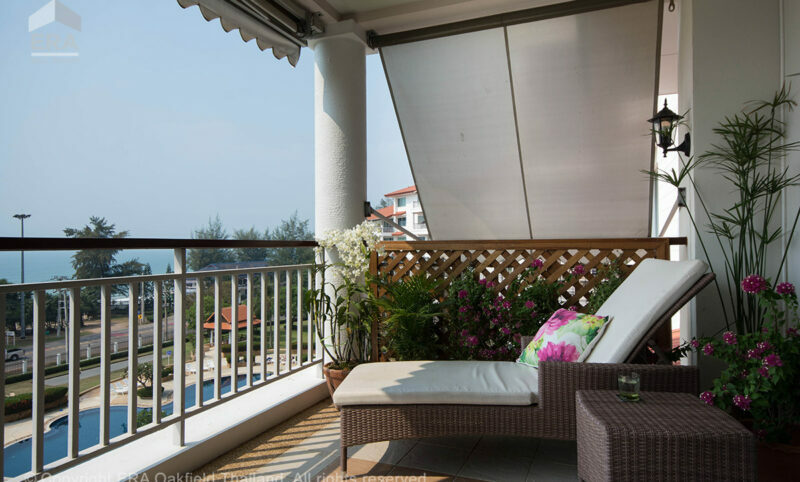 Very nice Seaview condominium on the sixth floor with three bedrooms, two bathrooms, living room, kitchen and a lovely balcony. 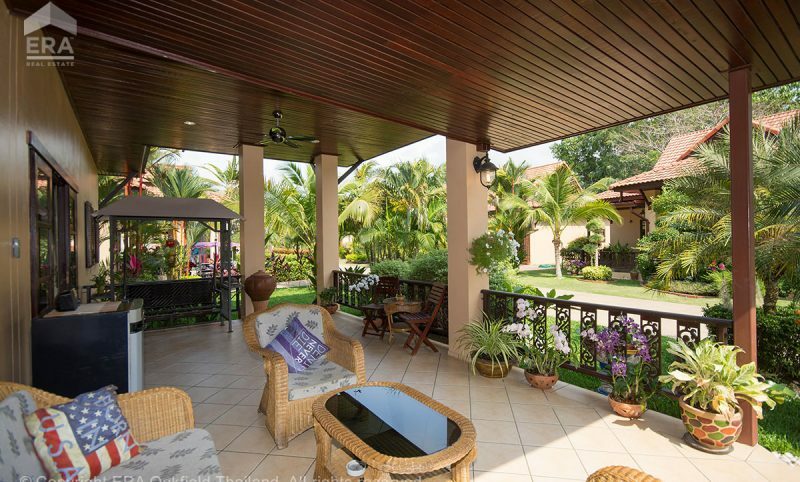 100 meters to the beach, wonderful views of the pool area and the sea. 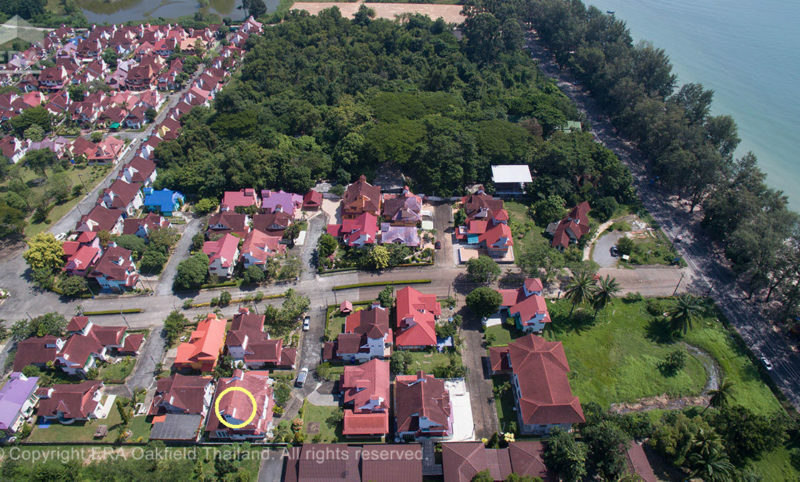 Here you live in one of the most sought after areas in the Rayong province. 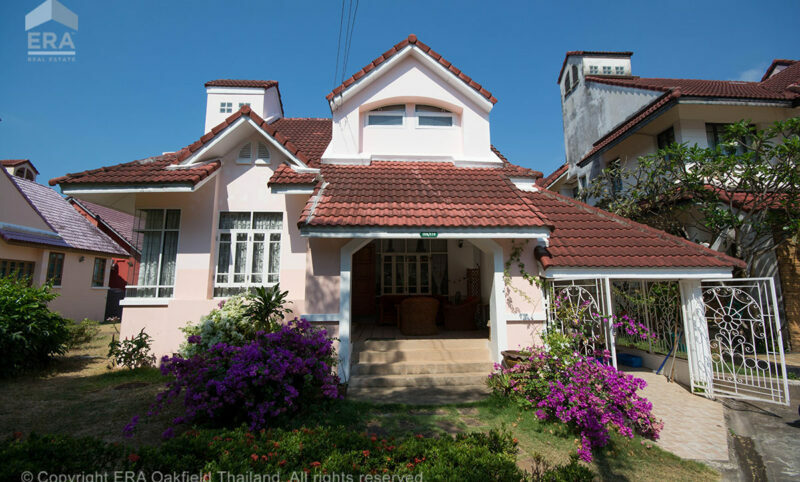 Thai ownership only. 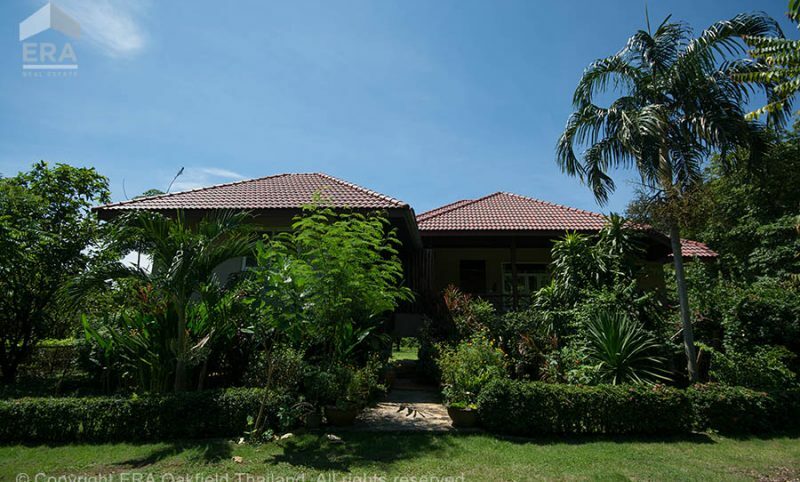 3 bedroom home in lovely Sunflower Residence! 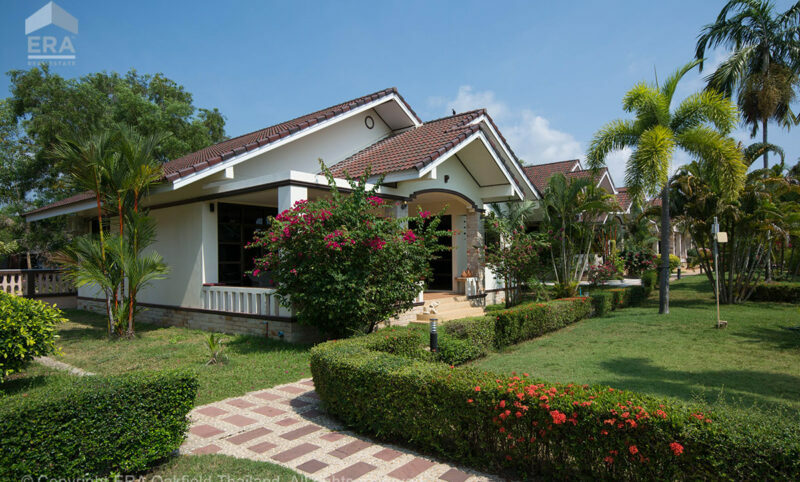 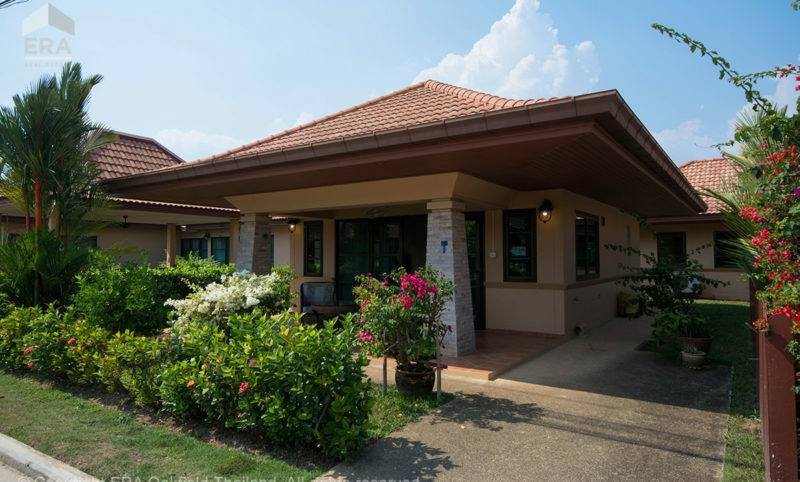 Very welcome to the cozy and well-kept Sunflower Residence in Mae Phim, Rayong. 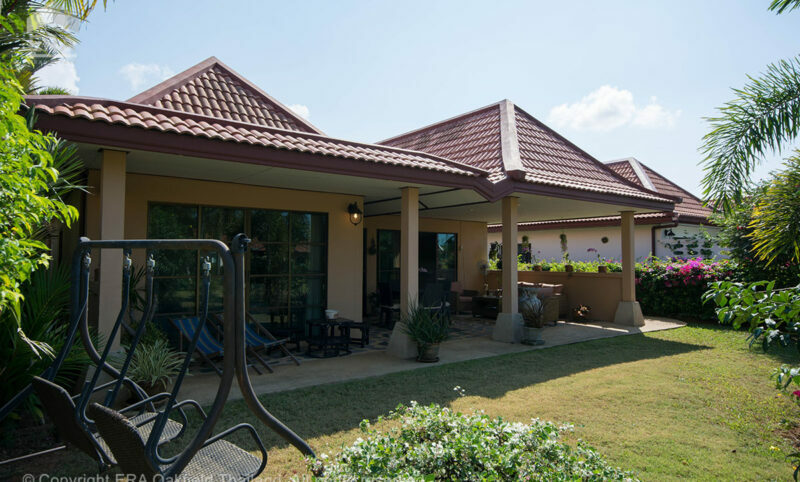 Here you have the opportunity to invest in a spacious 3 bedroom villa, generous patios and walking distance to the pool, restaurants, beach, massage and more. 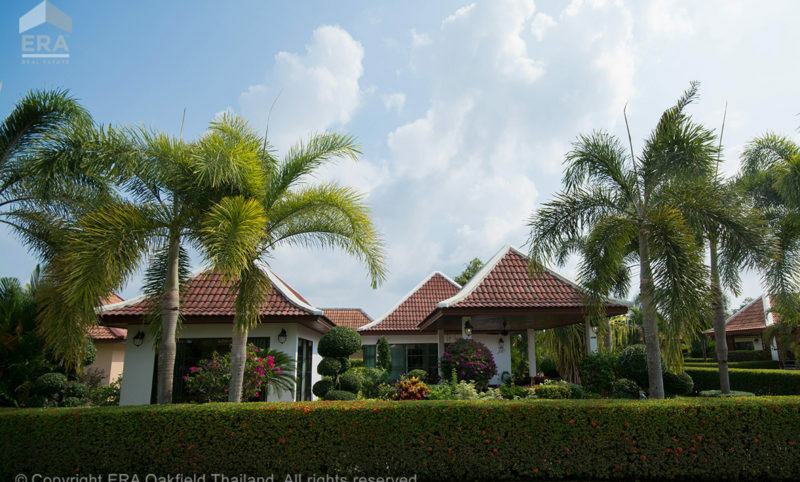 The property is sold fully furnished and equipped. 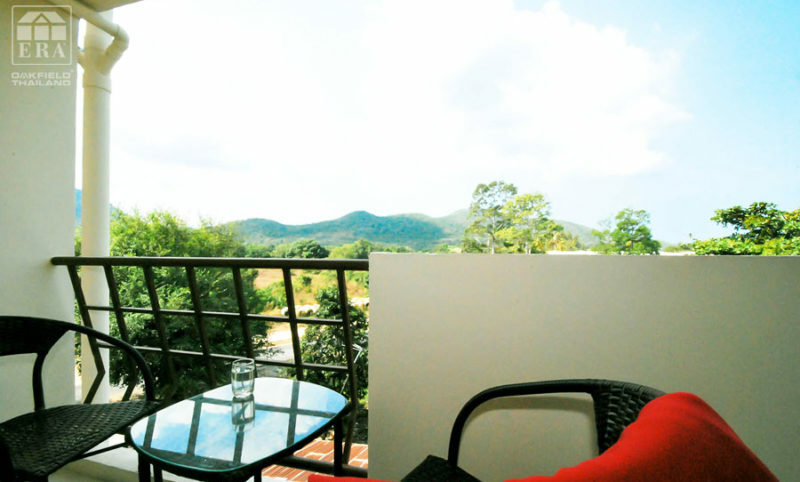 On top of the hill! 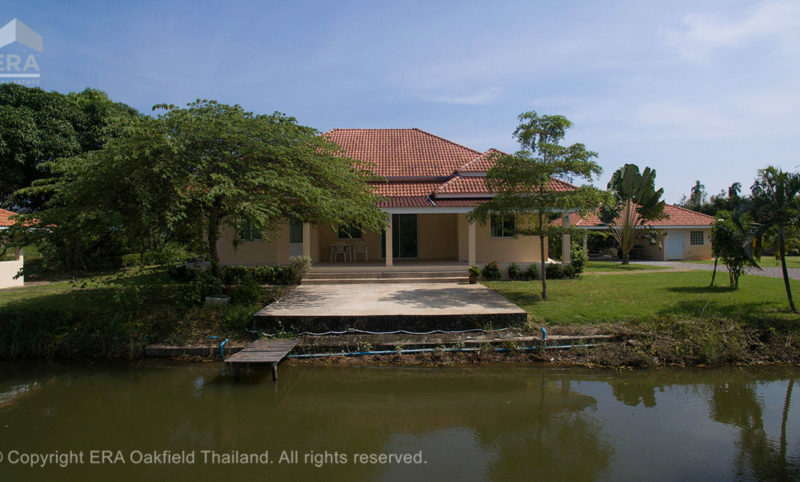 An opportunity for those who appreciate beautiful scenery, wonderful views and tranquility. 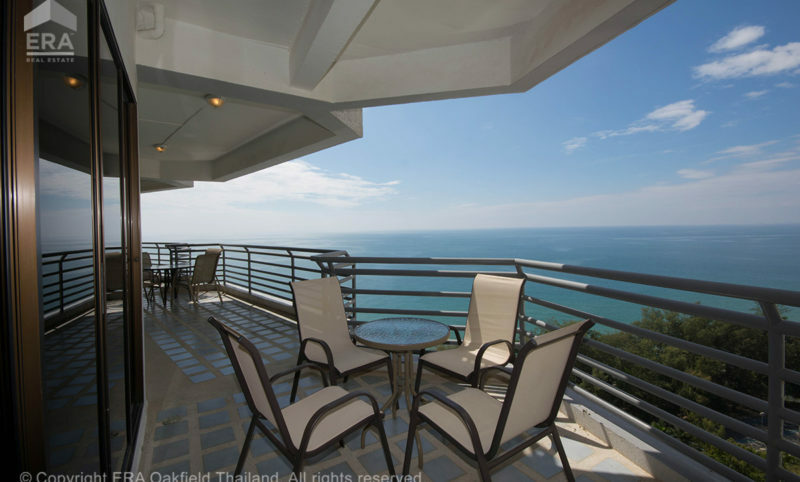 Here you can enjoy an unbeatable view of the beautiful nature and the Gulf of Thailand. 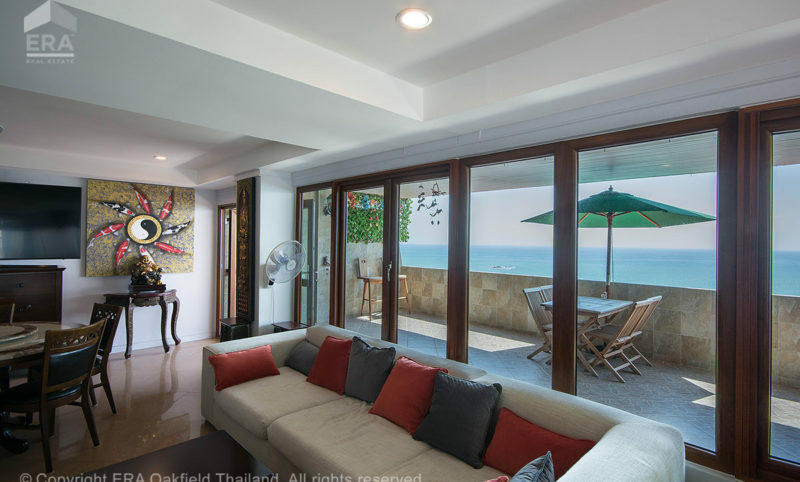 Very airy and bright three-room apartment is waiting for you on floor seven in one of the finest buildings on top of Hinsuay Namsai. 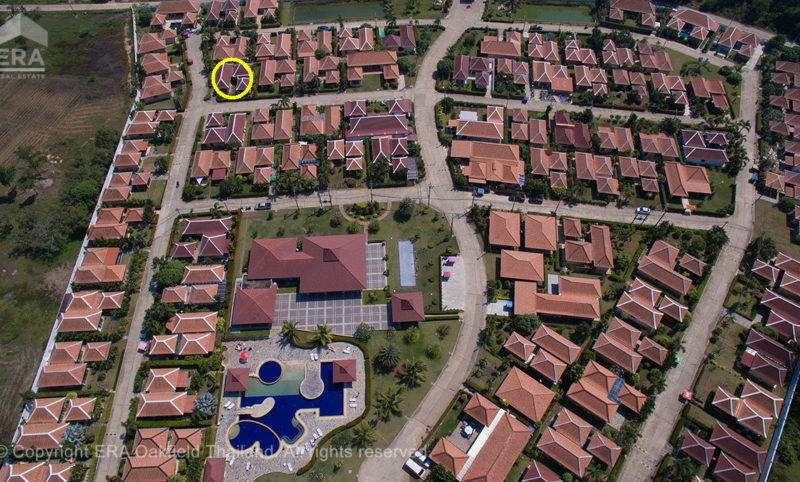 Residential area: On top of the hill!